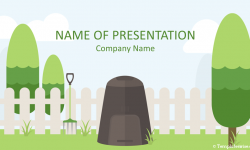 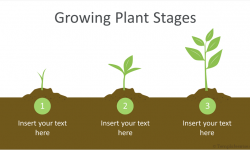 Make your presentations stand out with this beautiful gardening PowerPoint template. 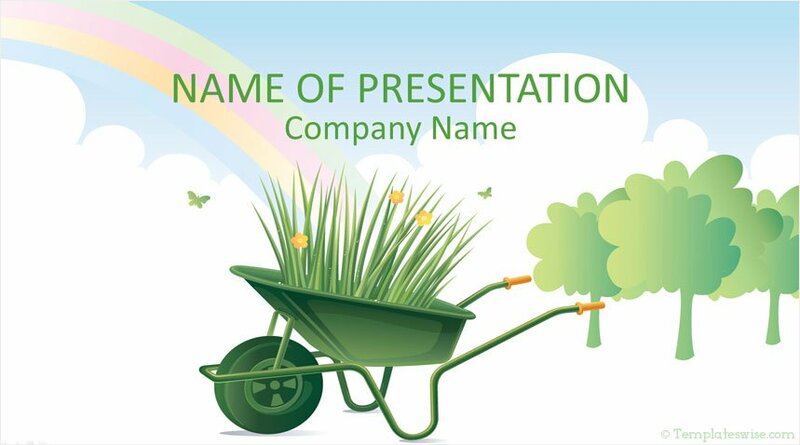 The title slide features an illustration of a wheelbarrow with grass, flowers, and butterflies on a sky blue background. 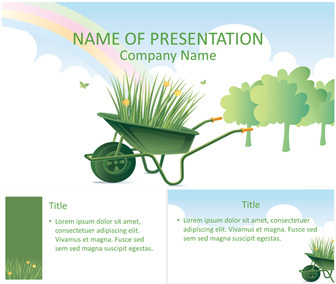 This template is great for presentations on gardening, going green, sustainability, environment, etc. 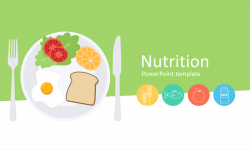 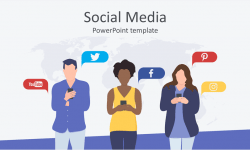 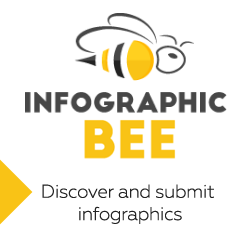 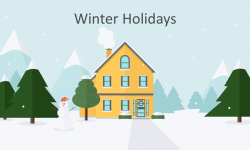 This template is available for free download and includes 1 title background and 6 content slides.